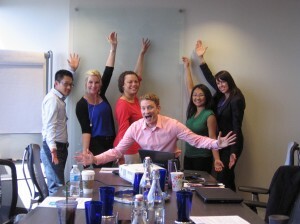 Fearless Presentations ® class in Seattle, Washington helps participants tap into their public speaking potential. Enthusiastic participants in this public speaking class were eager to find ways to reduce public speaking anxiety and improve the quality of their presentations. The training room had a stunning view of Seattle and Mount Rainier, but that didn't stop participants from focusing on ways to improve their preparation techniques. A few participants commented how they have written out their presentations almost word for word, but then have the problem of feeling locked into doing their presentation exactly as it was written out in their notes. During the presentation, they become all too aware that they are not connecting with their audience because their heads are buried in their notes, increasing their nervousness. One of the techniques participants are able to practice in the class is delivering presentations with a minimal amount of notes. Participants are surprised at how well they can connect with their audience without the crutch of excessive notes. Fearless Presentations® offers many ways to cope with public speaking anxiety and make presentations more dynamic and engaging. 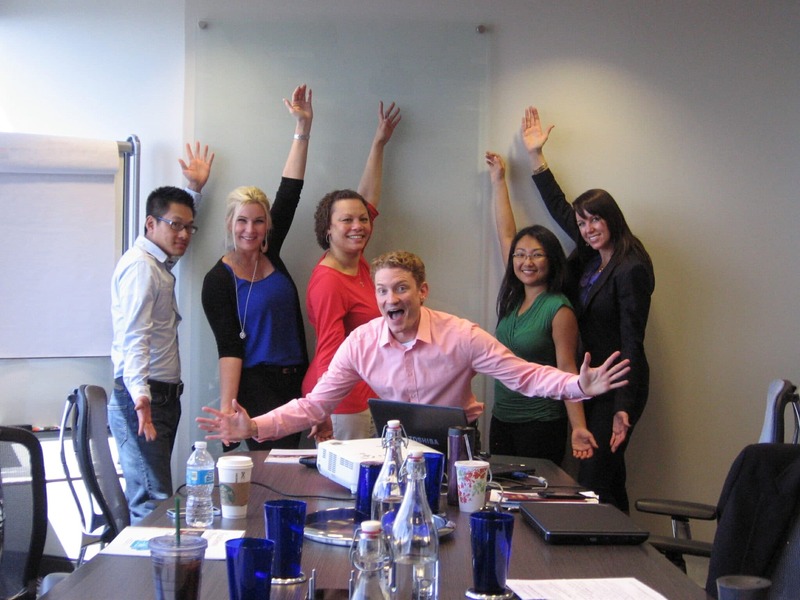 Classes are taught year round in Seattle, Washington and across the U.S. and Canada.